Mansion Casino offers more than a 100 games, including slots, table games, and even live games. Furthermore, it has an attractive welcome bonus and several other interesting promotions. This Mansion Casino review rates the most important aspects and describes the most interesting features that the user might find upon becoming a member. The casino offers a welcome bonus called the “Double Your Money Welcome Bonus”. When you register and deposit a minimum of £20, you will receive a %100 bonus to the deposited sum. The maximum amount to win through this bonus is £200. In order to withdraw your bonus money, you need to wager 40x first. 18+. New customers only. 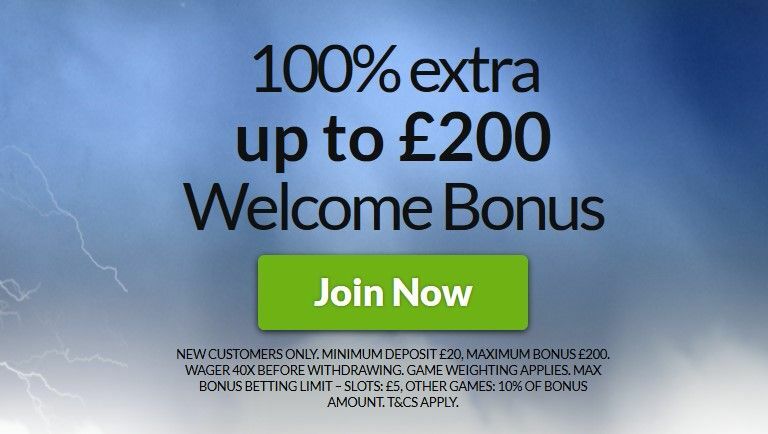 Minimum deposit £20, maximum bonus £200. Wager 40x before withdrawing, game weighting applies. Max bonus betting limit - slots: £5, other games: 10% of bonus amount. T&Cs apply. Most of the slots are powered by Playtech and there are even some exclusive slot games such as Marvel Comic heroes, including Hulk and Ironman. Many of the games have progressive jackpots which are shown above the title of each game. There are numerous table games included in this casino, including various Roulettes, Blackjacks, Pokers, Baccarats, Craps, and many other less famous games. Mansion Casino offers various video poker games including Joker Poker, Jack or Better, Aces and Faces, etc. In order to play all the games, the players need to download the software and install it. However, the software is available only for the Windows users. If you happen to be using a different OS, you can still play the games via browser, but the number of available games there is reduced to approximately 60. Furthermore, there is an app which can be downloaded via their website and which is compatible with both Android and iOS. The app runs smoother on newer devices and people with older versions of Android or iOS may experience small lag. The app is full of other interesting features and you can visit a Mansion Casino review for mobile app and find out more about it. The casino offers numerous deposit and withdrawal methods. Some of the most prominent ones are Local Bank Transfer, Bank Wire Transfer, WebMoney, Entropay, Euro6000, PayPal, Neteller, Maestro, Visa, Visa Electron, Skrill, Boku, Delta, ECO Card, EcoPayz, Laser, Paysafe Card, Switch, etc. The maximum withdrawal limit is £15,000 per month and the VIP users can withdraw up to £30,000 per month. Furthermore, the platform accepts all the major currencies. The only disadvantage is the time required for withdrawals to be processed and it can vary depending on the withdrawal method – between 24 hours and 8 days. The platform offers a 24/7 customer support which you can contact via live chat, email, phone or even fax. They usually respond to emails in a couple of hours. The website exists in several languages, but the customer support is mainly in English. The overall user satisfaction with the customer service is positive with several minor complaints regarding their late responses. Our opinion on Mansion Casino: a great platform that incorporates all the necessary features that a modern online gambling platform should have, including the software and the app. Indeed, it has some minor disadvantages such as withdrawal time and software that is only supported by Windows, but these are the minor things which do not endanger the gaming experience.